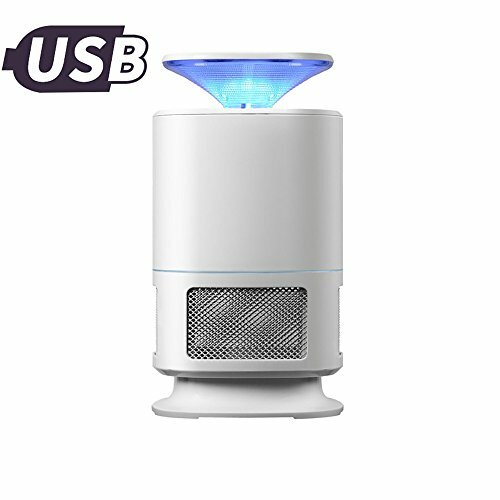 Long life sevice LED lights with up to 40 Square meter coverage to entice the mosquito. Enviromental design, low consumption with 5W power. Strong suction that inhales the mosquito into the killer lamp. Beautiful, simple and modern cover.